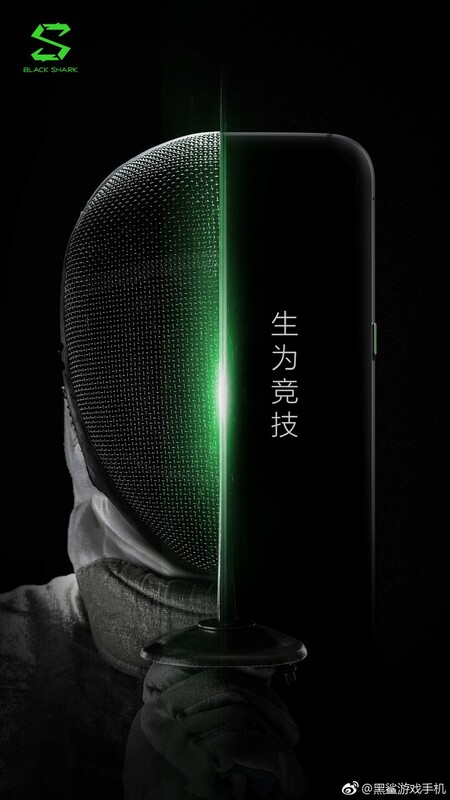 BlackShark the sub-brand of Xiaomi is planning to launch a device dedicated to gamers. Last year Razer did launch a device for gamers which was backed up with some specs to attract mobile gamers. The new BlackShark device is expected to rival the same Razer phone this year. The company has released a new poster of the device which gives some hints that the device will look like. Going by the poster the device will be sporting rounded corners with a power button on the right. The text on the poster reads “Born to compete“, which probably is hinting towards the gaming capabilities of the phone. 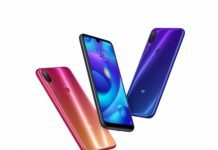 The device has previously been spotted on Antutu. 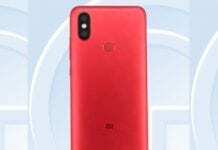 Following the details from Antutu’s website, the device is expected to come with the Qualcomm Snapdragon 845 Soc and could feature a 6-inch display. 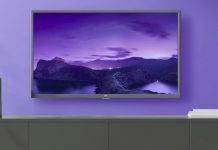 The display is expected to follow the new aspect ratio of 18:9 with a resolution of 2160 * 1080p. The listing also suggests that the phone might come with 32 GB of storage. This is a bit of heartbreaking news for gamers. Other rumours also suggest that the phone could sport a 256 GB of internal storage and could be powered by a 3400 mAh battery. The display is also expected to have a higher refresh rate of 120 Hz to make the gaming more seamless and smooth. Higher refresh rates on displays enable them to refresh the content on the screen faster. This results in smooth transitions and overall great viewing experience. There is less time gap between two frames, as a result, our eyes see smooth image transitions that are both visually appealing and free from stutters. The device will surely rival the Razer phone which still can compete with the BlackShark’s new device. Coming to the specs of the Razer phone, it sports a 120Hz 5.72-inch Quad HD IGZO LCD display, coupled with company’s own Ultra Motion adaptive refresh technology. The display is the best in its category and certainly stands out from the rest of the crowd. The device is powered by Qualcomm’s Snapdragon 835 SoC coupled with 8GB of RAM and 64GB of internal storage. The storage can be further expanded up to 2TB via a micro SD card. On the rear the Razer Phone sports a 12MP+13MP dual camera setup with one wide angle lens with f/1.8 aperture and the other being a telephoto f/2.6 shooter. On the front, it features an 8MP shooter with a f/2.0 aperture lens. The device is powered up by a 4000 mAh battery, which supports Qualcomm’s Quick Charge 4+. The device comes with a clean version of stock Android and runs on Nougat.